This game is very different from the Submachines or Cover Front. 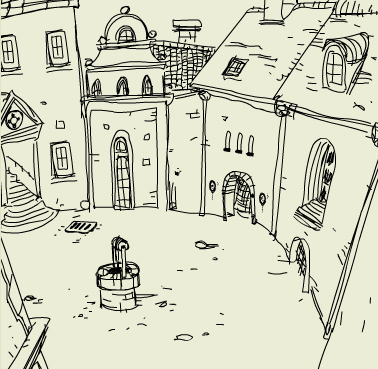 Sketchy outline-only drawings give more artsy look to the gameplay and create a bit of minimalist atmosphere. Add creepy sounds and twisted story and you get the picture. DMT is the harderst puzzle game I made so far. It’s really nasty, so be warned. It’s for advanced pnc gamers.